LDoc PhD student Miriam Ribul, Textiles Environment Design, University of the Arts London, received a funding award from the AHRC’s Student Development Fund (SDF) towards a design residency in the material science laboratory at SP Technical Research Institute of Sweden. 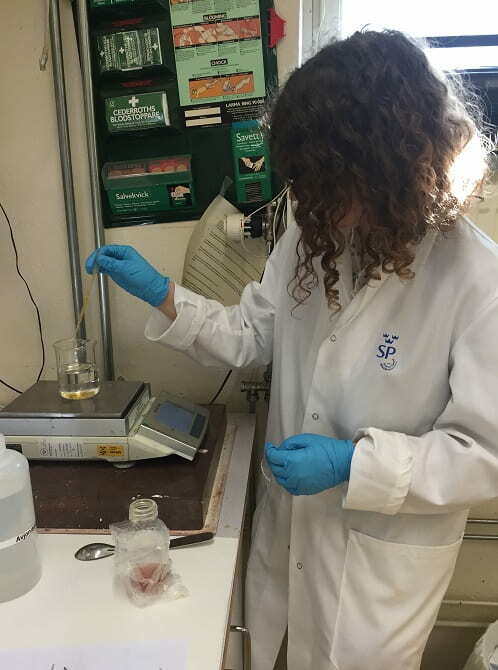 Miriam’s practice-based PhD explores the role of design research and practice in the scientific development of regenerated materials in a circular economy through design interventions at the raw material stage of regenerated cellulose in the science laboratory. 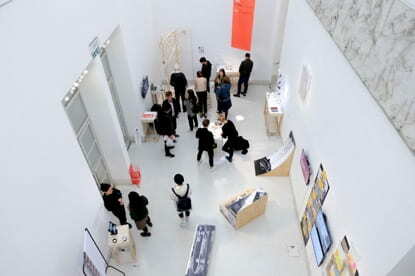 The residency, during March and April 2016, was key for the development of the practice-based elements of the research. In this residency, Miriam collaborated with Dr Hanna de la Motte, a research scientist in bio-based materials who leads projects concerned with end of life and recycling issues of materials. The residency provided opportunities for access to specialist knowledge of regenerated materials and for the development of a model for collaboration between design and science. As a designer in residence at SP, an institute specialised in the dissolution and regeneration of cellulose, Miriam had unique access to observe and participate in the scientific processes concerned with materials at the end and beginning of the lifecycle. The residency explored a research methodology for the design and science collaboration. A brief was developed for the residency with a proposition that posed questions for working with the raw material stage of regenerated cellulose in the science laboratory and for the development of a model for collaboration between design and science. The researcher developed and tested tools as well as material experiments for the PhD research. The use of tools to document the collaboration in the science laboratory demonstrated how cross-discipline collaboration for a circular economy can benefit from increased communication between design and science. The residency was supported by the University of the Arts London, where this PhD is based, and by a cohort of scientists at SP in Stockholm: Dr Emma Östmark, Dr Sara Olsson and Dr Helena Wedin. Miriam also had the opportunity to follow the material processes in the regeneration of fibres at Swerea IVF with Dr Carina Olsson. The residency was split into two parts. 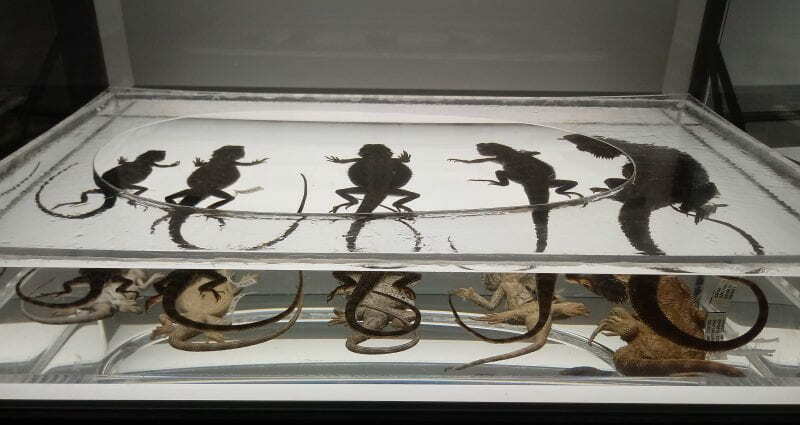 The research time between the two visits built on the observations to develop practice-based material experiments in the lab. This allowed for a period of reflection and development of tools as the research stages of the residency were mapped against the research methodology. Tools were built upon, and interviews documented the collaboration in this research. The material experiments with regenerated cellulose in the lab resulted in a first series of samples for the PhD. After the completion of the first stage of the research collaboration, Ribul and de la Motte co-authored an abstract for publishing the collaborative elements of the residency in a conference taking place this year. 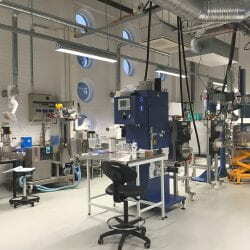 The residency in the science laboratory proved to be a successful model for developing insights for the PhD research, and demonstrated how connected approaches are required to achieve sustainable material change in a circular economy.